We take on coaching seriously. We value results as much as you do. That is why we only deliver high quality coaching through highly qualified coaches. Our coaches are internationally certified or they are trained psychologists – often both. We provide coaching in Mandarin, Cantonese and English. We respect our coachees. When we take on an assignment, it means we’re confident that we can make a positive difference in a coachee’s life. 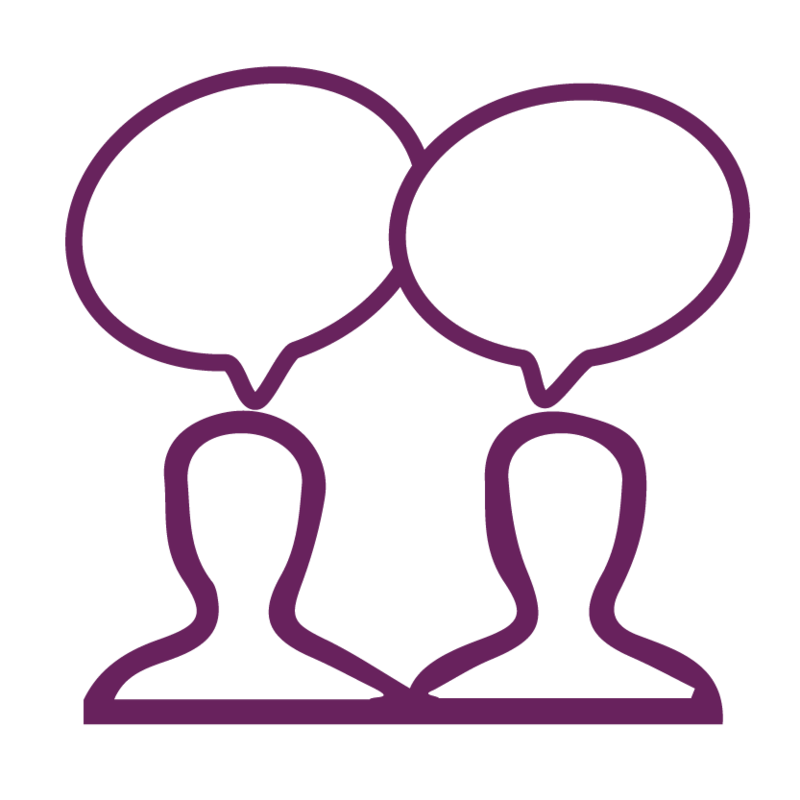 We use state-of-the-art assessments to diagnose clients’ strengths, weaknesses and development needs. Our work is based on skill, evidence and science. We’re not in the business of quick, temporary fixes. Instead, we holistically engage with our coachees, creating profound insights that drive sustainable personal growth and change. We don’t make promises we cannot keep, and we expect the same from our coachees. 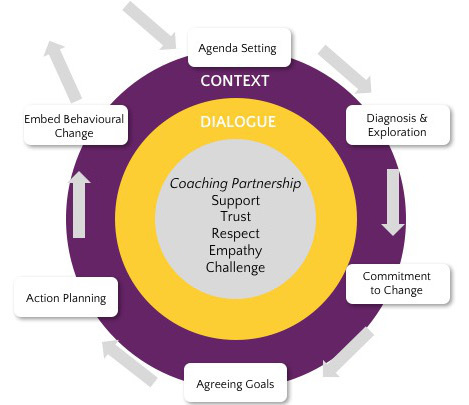 Behavioural change takes time and commitment – from both coach and coachee. We value confidentiality. Coaching conversations are strictly confidential and no information is ever disclosed without the coachee’s explicit permission.